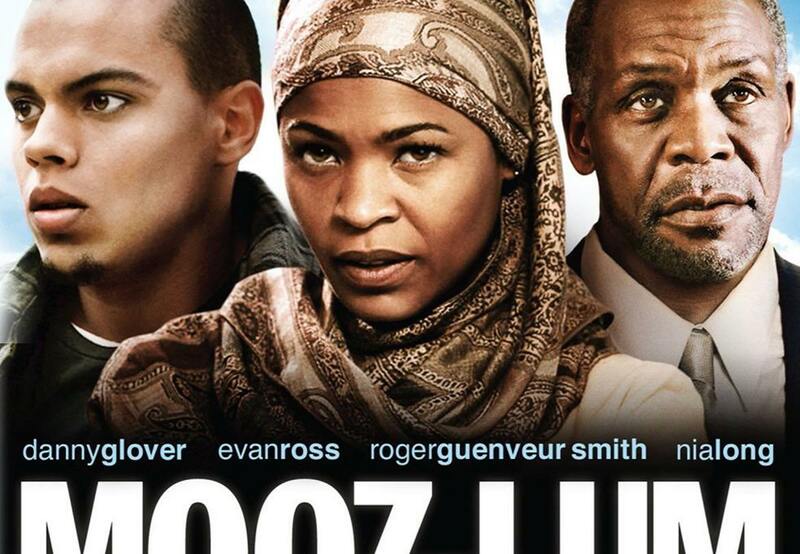 ‘Mooz-lum’ is a drama about wrestling with faith. Impacted by a strict Muslim upringing and a social life he’s never had, Tariq ( Even Ross ) enters college confused. New peers, family and mentors help him find his place, but the 9-11 attacks force him to face his past and make the biggest decision of his life.